Agility's goal is to be the premier provider for flexible and affordable financial and legal solutions. From the mundane to the complex we provide a solution that fits your budget. We strive to exceed our clients expectations by offering a service guarantee that goes beyond mere lip service but entails a level of quality that is unsurpassed. Our customer satisfaction approach allows us to ensure that our clients goals are met while also ensuring that we do not increase our prices to compensate for providing quality service that should be the norm and not the exception. Challenges arise during life and we can provide the assistance you need to deal with these challenges. We are focused on providing quality legal and financial solutions with the highest levels of customer service. Gone are the days when you have to spend thousands of dollars for the assistance that you need or go without the assistance that you need during stressful legal and financial challenges. You have options. Lakisha Lynette Bealer founded Agility Legal Solutions in 2011. Agility offers Estate Planning and Administration services in San Diego, California. Ms. Bealer has over 20 years experience in the legal industry. She has worked for law firms in both California and Alabama and various financial institutions. In addition to her experience Ms. Bealer holds an Associates degree in Business/Legal Assistant Studies, a Bachelors in Business/Accounting, a Master's in Business Administration, and a Master's in Paralegal Studies. She teaches CLE's for Rainmakers Virtual College and paralegal programs for the Paralegal Academy on-line and on campus in San Diego, California. 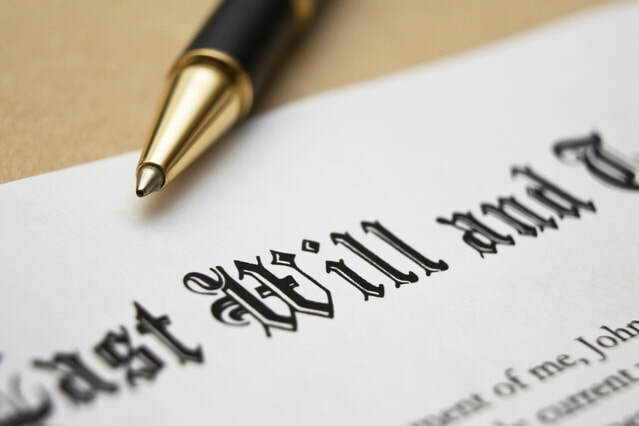 Whether you need probate or conservatorship accounting, a Will prepared, estate planning documents prepared, or other assistance we can provide you with the help you need. Agility allows our clients to choose the option that best fits their budget. At Agility we’re passionate about providing affordable solutions that allow our clients to get the assistance they need on-line or in office. To stay up to date about new changes to the law that may affect you and to access other legal resources sign up for our free newsletter or subscribe to our on-line resource center where you can access live seminars, videos, eBooks, forms, documents, and other useful information.